Wellness in the Schools will be leading a team to the 2019 Fitbit Miami Marathon & Half Marathon! We would love you to join our team and help raise awareness and funds to end childhood obesity. 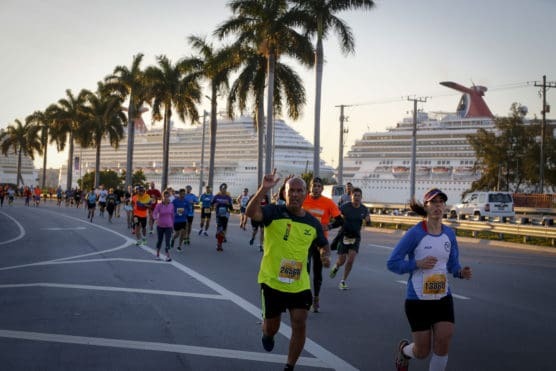 If you are interested in running, you can register directly on the Miami Marathon website. We have created a discount code for our team: TEAMWELLNESS19 for use at www.themiamimarathon.com. This code is for $10 off the Marathon or Half on January 27th. Please use the code so we can track our team and pull rosters for you whenever needed.